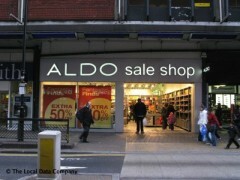 About: Aldo houses a collection of shoes for men and women as well as handbags and outerwear. Great choice of shoes for a great price! Staff is always nice and helpful! My fav shop!